There are many options to help you pay for college. Find out how we're keeping college affordable. File your FAFSA with Wright State University as your school of choice. 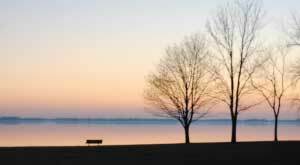 Financial aid that does not have to be repaid - based on merit and need. Earn wages while building your skills and experience. Borrow what you need after applying for scholarships, grants, and work-study. Ten bachelor's degrees, ranging from liberal studies to engineering, are available in their entirety at the Lake Campus. 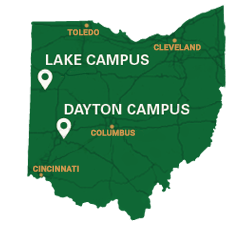 We also offer twenty associate degrees and an MBA Program, plus Wright State CORE (general education) and classes toward all the one hundred plus degrees offered on the Dayton Campus.